Avid cruisers in Australia, we took a 7 day cruise through Norway on a British Ship. 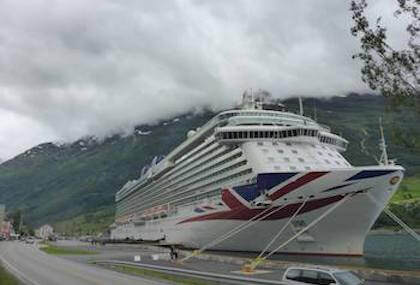 Read our Top 8 differences we noticed about cruising like a Brit. Our children hate taking bus tours. We have discovered cycling tours as a great way to explore new cities. 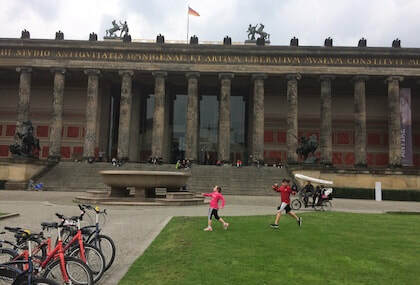 Read about our tour with Fat Tire Tours in Berlin. 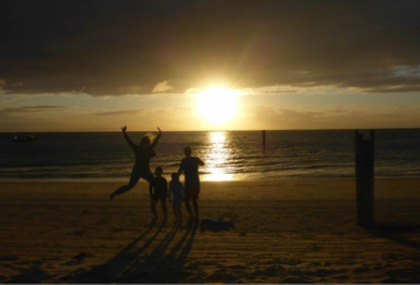 When Australian families think about a US holiday, it is normally California and Disney Land that comes first of mind. 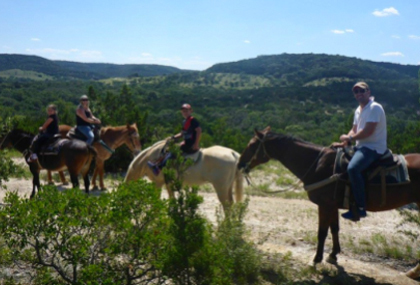 Having ticked those off the list, we headed to the Texas Hills area for an authentic cowboy experience at Dixie Dude Ranch. Ever considered just packing up and heading away for Christmas. Why not enjoy the festive season travelling instead of cooking and cleaning. Having done two Christmas Cruises, read this blog for the pros and cons of making this a new tradition for your family. Welcome to ITCHY FEET FAMILY. 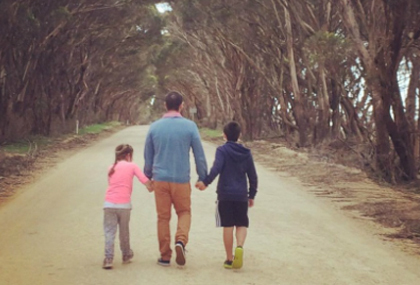 A family of four from Adelaide, Australia, who love to explore the world. We have a passion for travel and count our success by number of countries visited and adventures had.